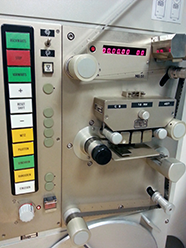 16mm en 35mm film to 4K scanning, transferring and duplicating. 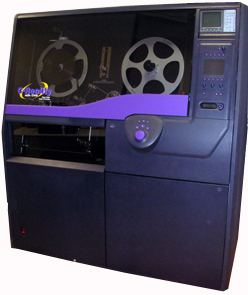 Artisan has 35 years of experience in scanning and duplicating old media material to VCR and DVD. For consumers and for the commercial market. We work for various broadcasters, musea and other professional organisations where absolute quality is the main requirement. 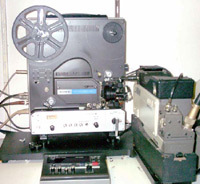 Betacam SX, Mpeg imx, Blu-Ray, as well as Pal als Ntsc, for recording and play-back.